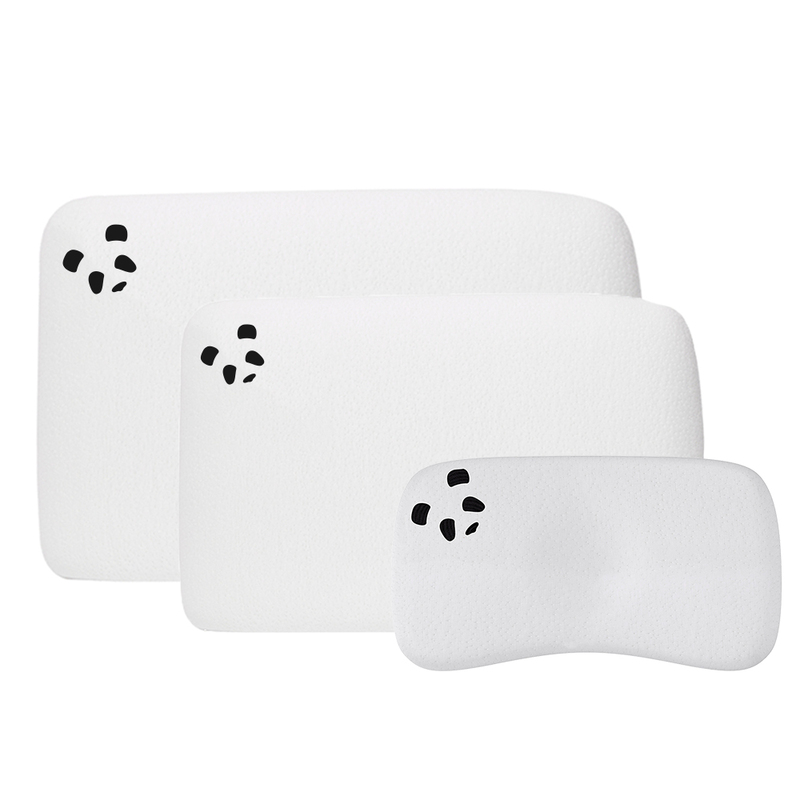 Bamboo is naturally antibacterial which makes the material uninhabitable for bacteria. 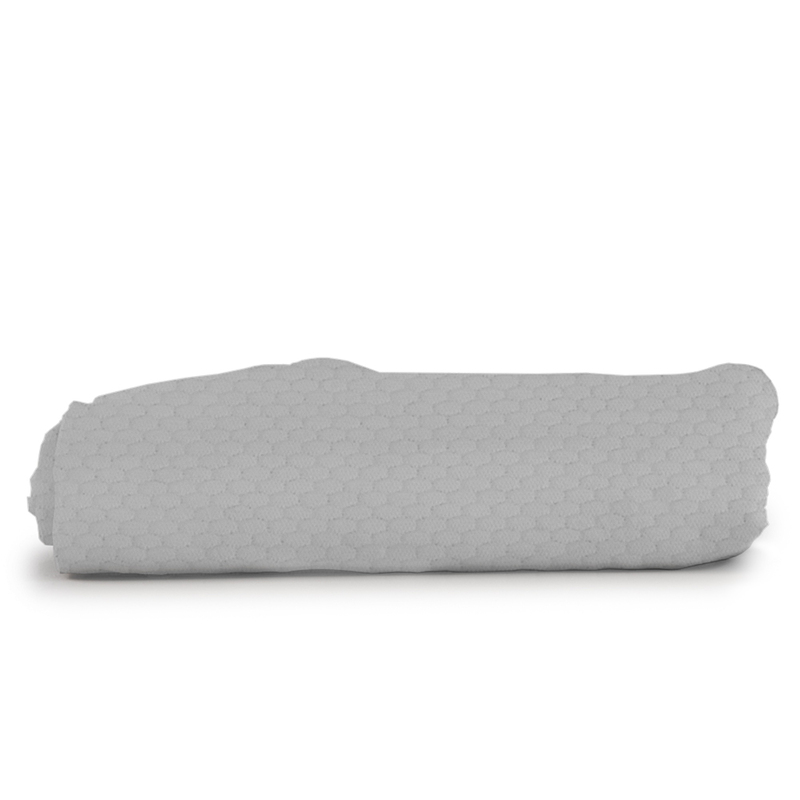 Temperature regulating technology will keep the bamboo fitted sheet cool in the summer and warm in the winter. 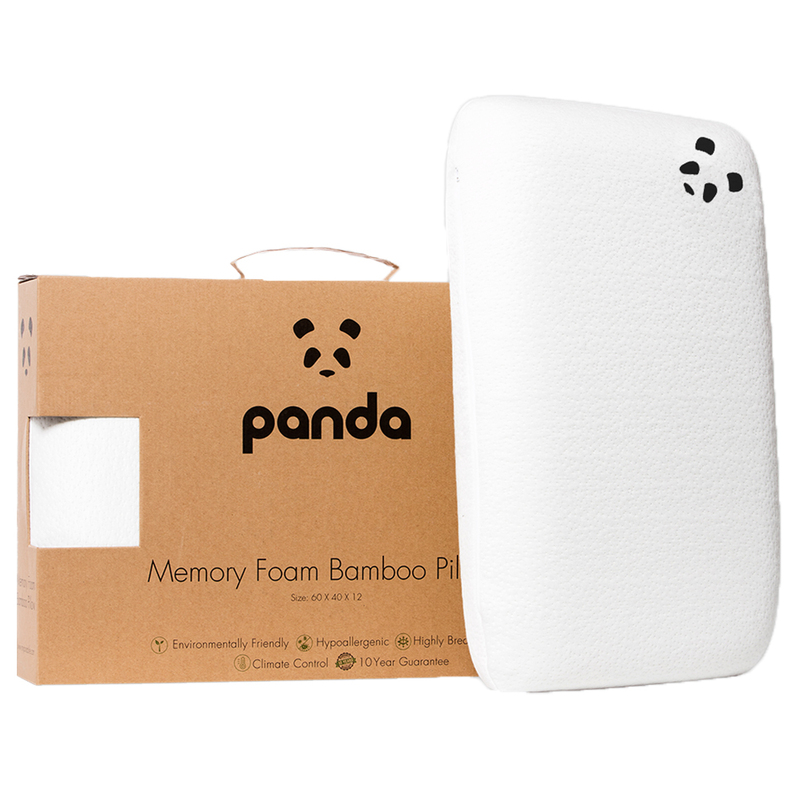 This is all thanks to the highly breathable bamboo sheet, which keeps the air flowing. 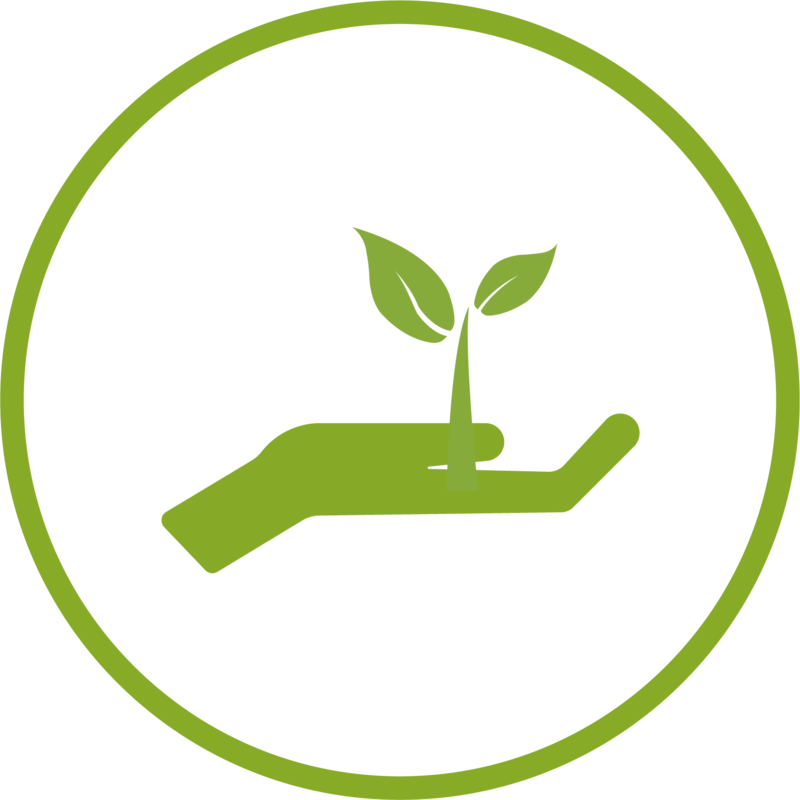 Bamboo is a sustainable resource which is one of the world’s fastest and densely. Bamboo uses 1/3 of water compared to other plants. 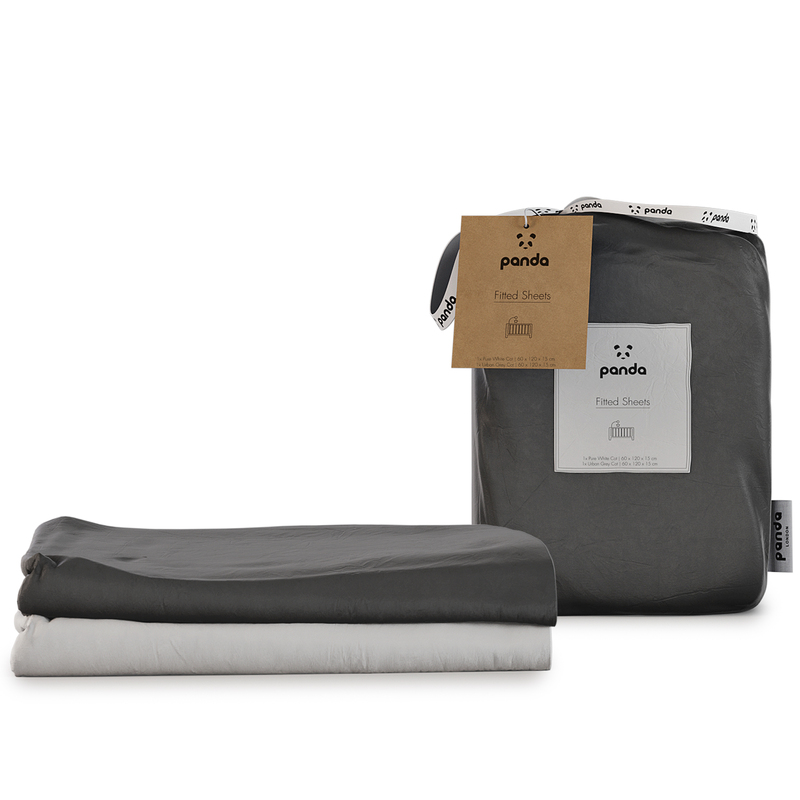 The brand new Panda Kids 100% Bamboo Fitted Sheets are available in Pure White & Urban Grey is the best way to make bedtime easier. 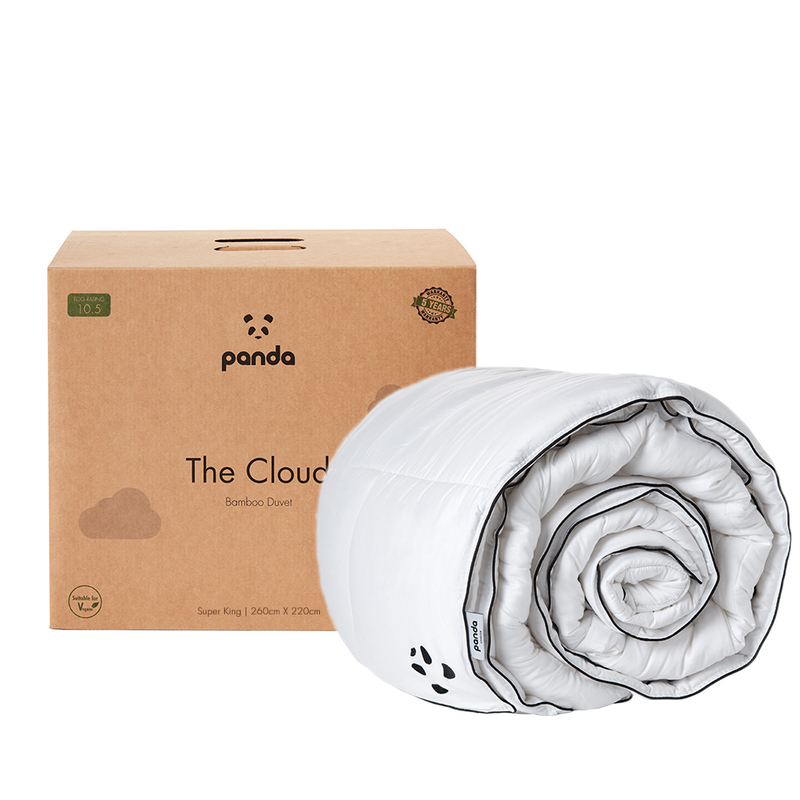 Using 100% renewable bamboo the Panda Kids Bamboo Fitted Sheets are luxuriously soft, highly breathable, easy to clean and environmentally friendly, so both you and your little one can sleep easy. 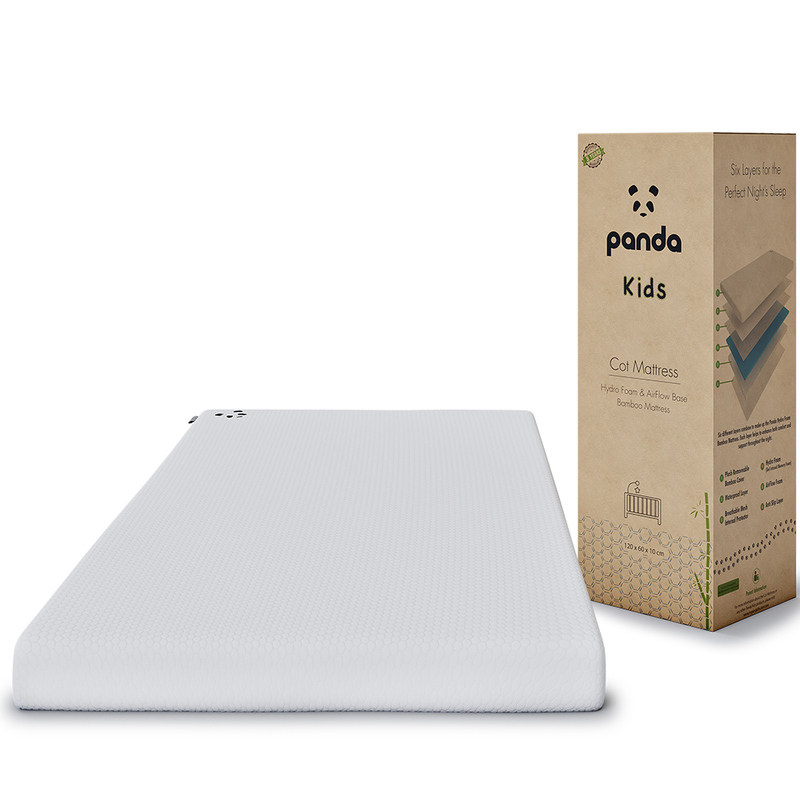 Featuring twice as strong threading compared to previous versions, making the Panda Kids 100% Bamboo Fitted Sheets up to 4x times more durable, whilst retaining all of the bamboo’s natural properties. Available in packs of two in two variations, 2x Pure White or 1x Pure White & 1x Urban Grey giving you the flexibility to mix and match. 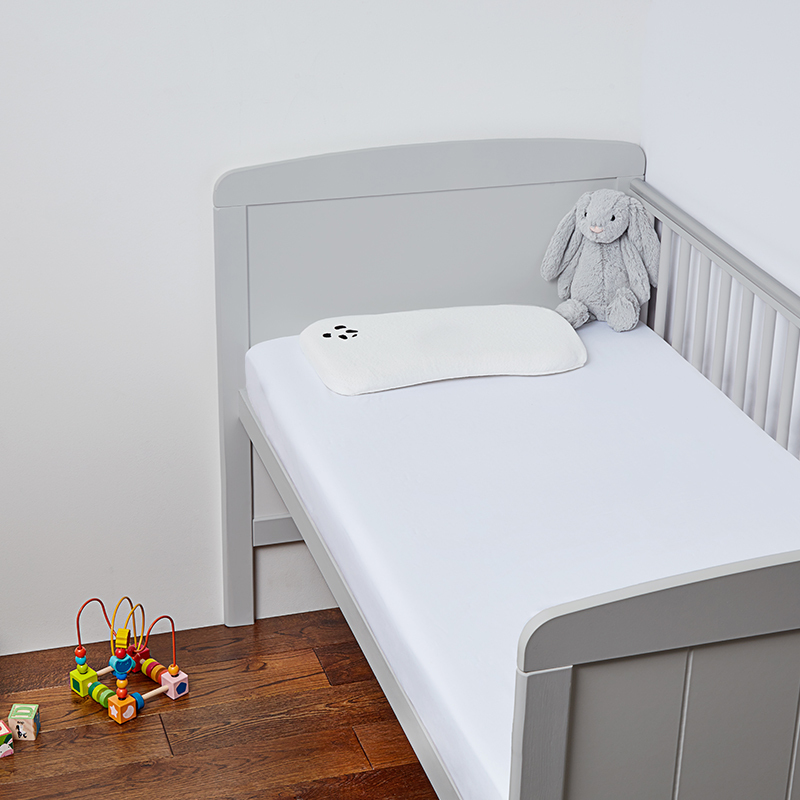 Bamboo is naturally hypoallergenic making bamboo suitable for sleepers who suffer from eczema, sensitive skin or hay fever caused by dust mite. 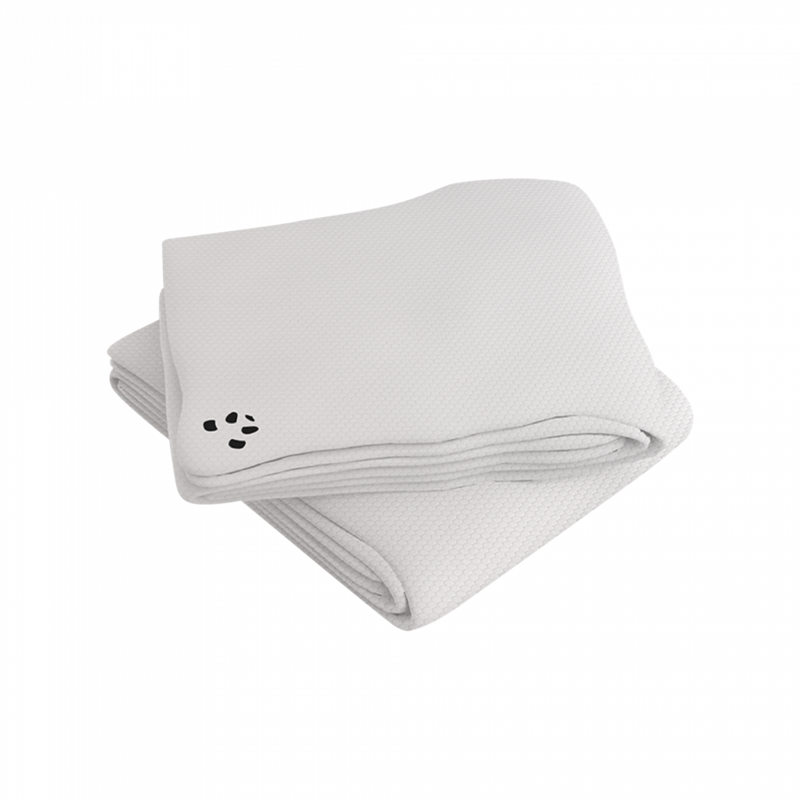 Bamboo viscose is extremely breathable and acts as a natural insulator to aid coolness in the summer and warmth in the winter. 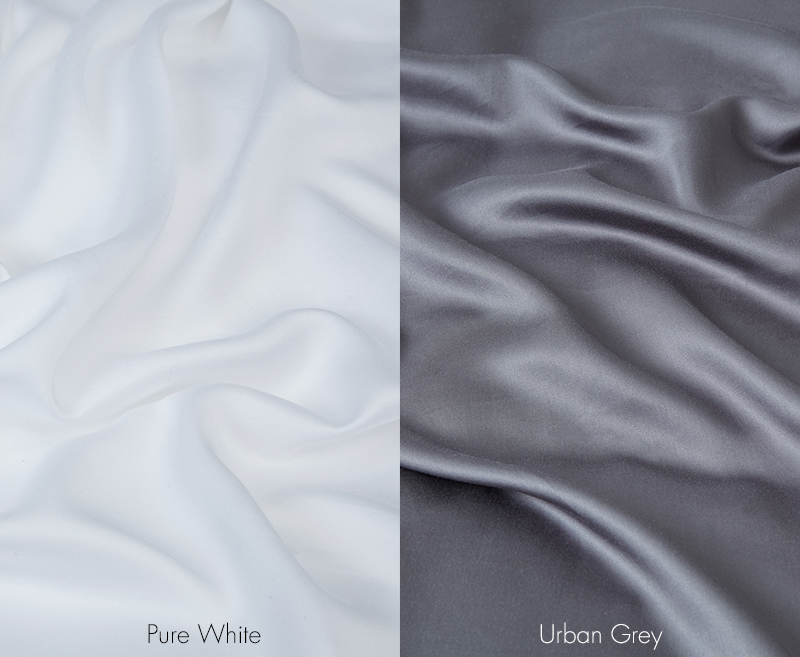 Bamboo fabric is twice as soft as cotton with a feel like silky cashmere. The nature of the fabric gives our 320 thread count a feel comparable to that of 1,000-1,200 in other fabrics such as cotton. Two gorgeous variations Pure White & Urban Grey up for grabs. Above all our products are according to Oeko-Tex Standard 100. This means that our products have been tested to ensure they are safe for babies and sleepers who suffer from sensitive skin. Our standard UK mainland delivery – Mon to Fri, 8 am to 7 pm- is free when spending over £30 and within 5 working days of placing your order (Typically takes 2-5 days to arrive). We send you a tracking code the day your order ships so you can track the progress of your order. Orders to outlying regions of mainland UK and to Europe will take longer due to courier restrictions. 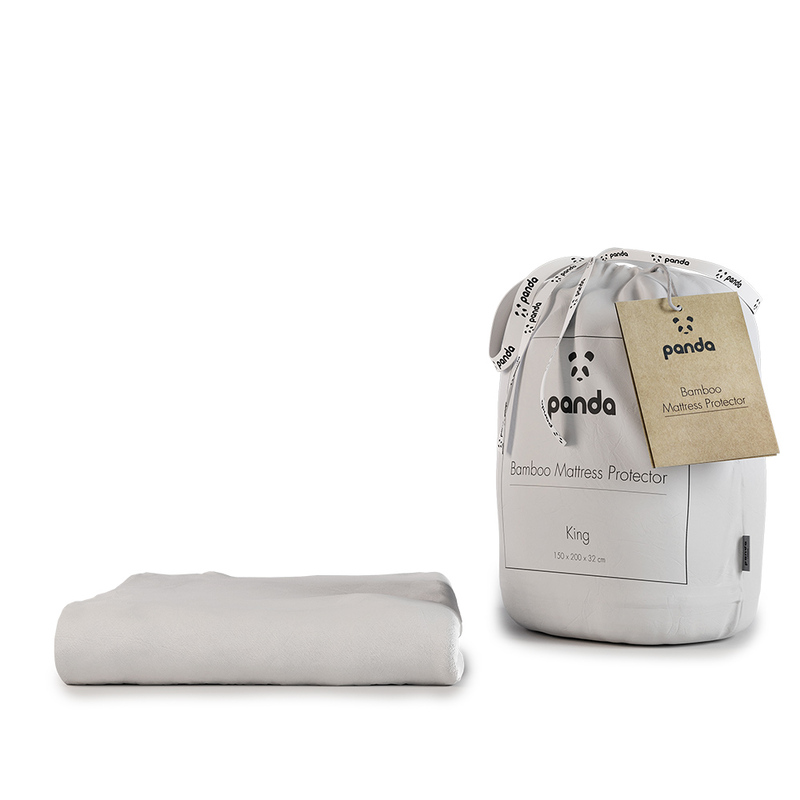 * Panda 100% Bamboo Bedding Fitted Sheets are non-refundable if open and used. 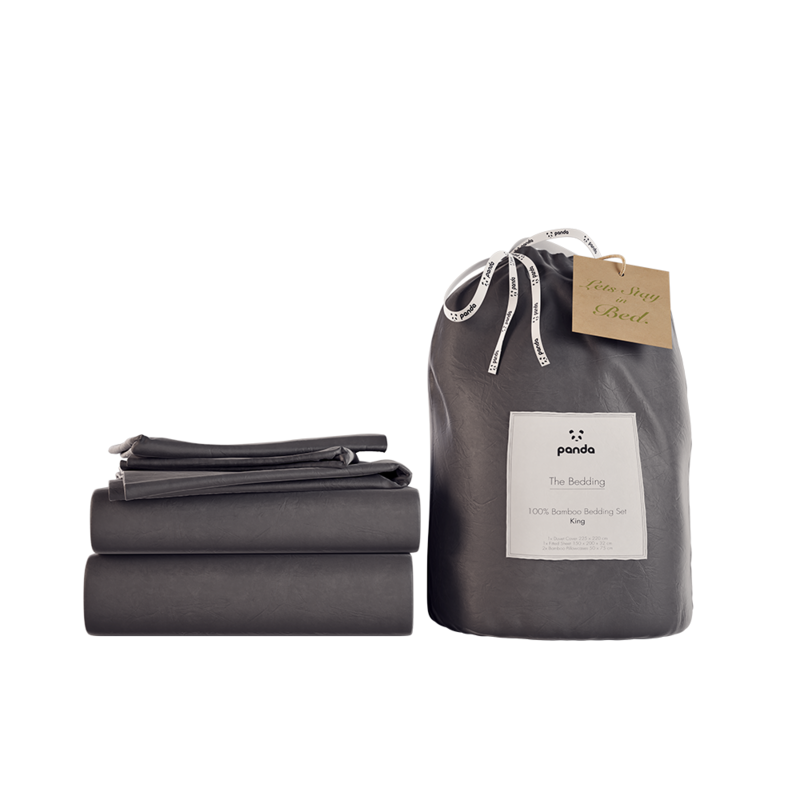 The 100% Bamboo Bedding Set is 100% plastic free! 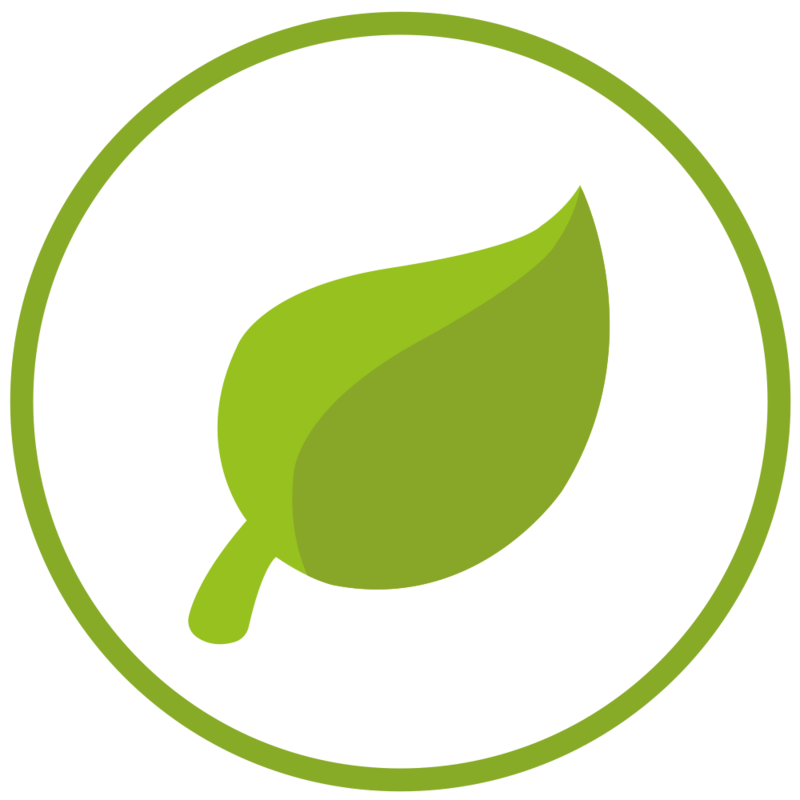 However, the packaging is made from plastic this is used for hygiene purposes and is biodegradable in an open environment, just like a leaf, only quicker. Our products are designed to last, easy to care for and offer unique elegance and comfort with the closest attention to the finest detail. 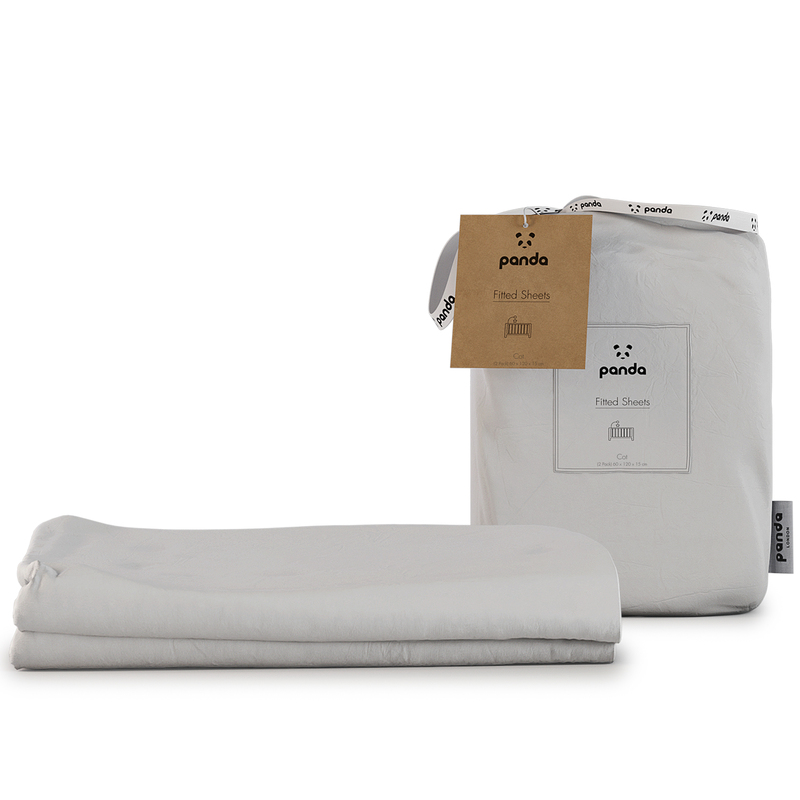 The Panda bamboo bedding sets come with a 1-year manufacturers guarantee! 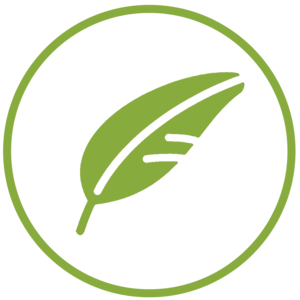 Throughout our entire product line, we never use any harmful chemicals. 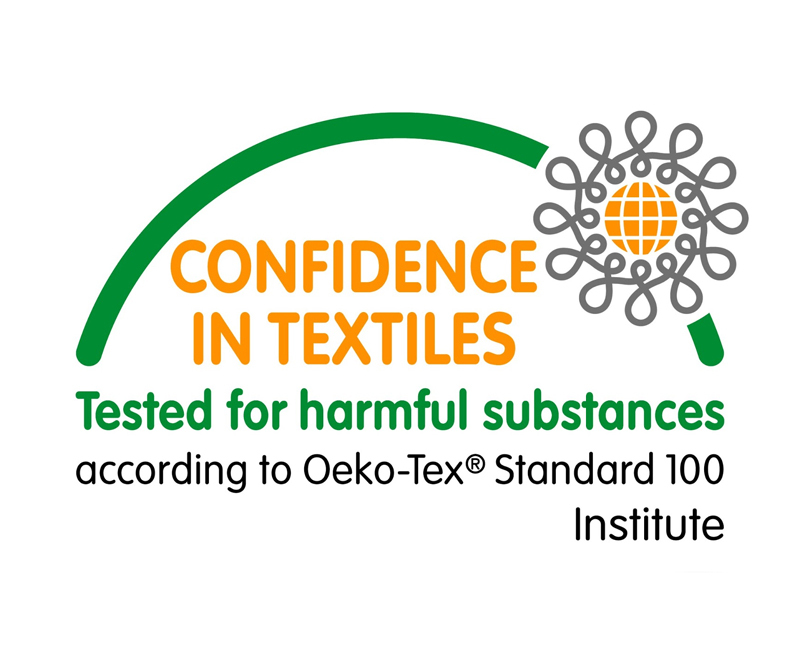 All of our products are to an OEKO-TEX Standard 100. A testing and certification system for textile raw, intermediate and end products at all stages of production. Ensuring the absence of harmful substances. For more information visit oeko-tex.com. 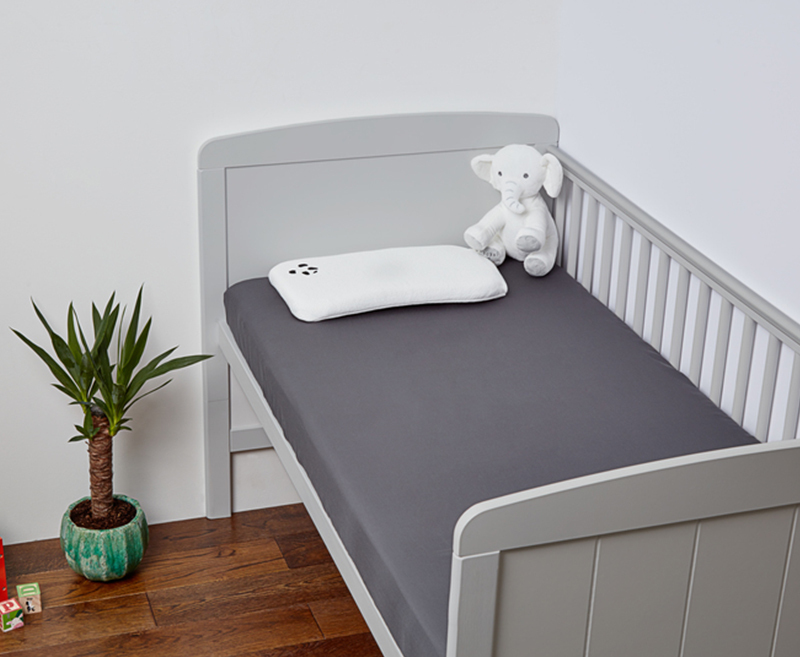 Post an image of your new bamboo bedding & tag @PandalifeUK for the chance to be featured here! Excellent service-delivery as promised, very prompt. The mattress topper is excellent value too-very comfortable. I bought this as a gift for my boyfriend and he loves it. It's not too firm or hard but has good resistance when you lie down. I am definitely getting one for myself! Excellent! 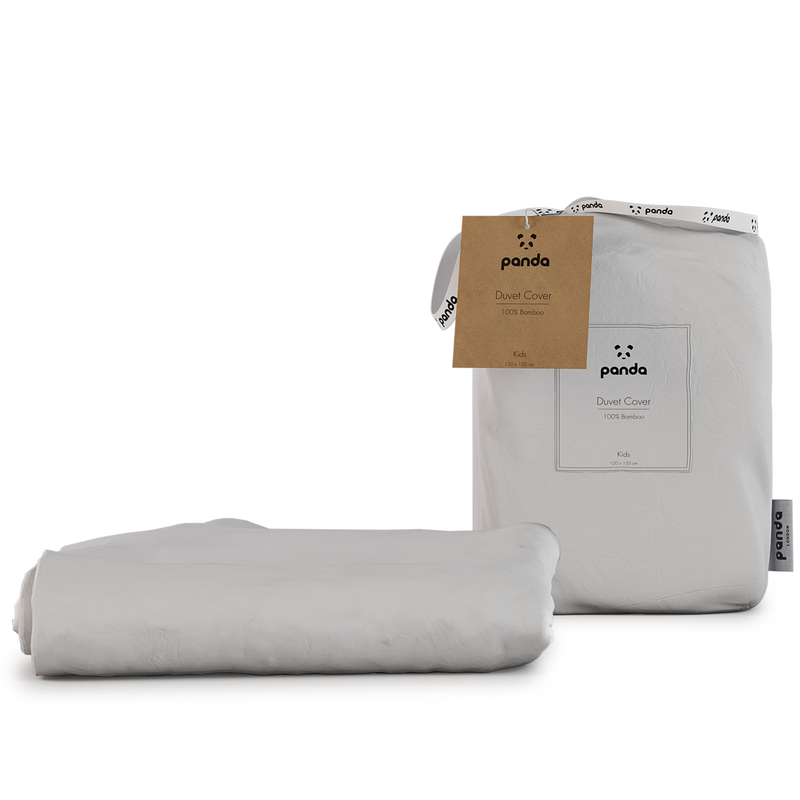 The best mattress topper I have ever slept on. I no longer over-heat at night since sleeping on my Panda topper. It is cool, comfortable, and excellent quality. Great service and fantastic products!! Very nice products! Highly recommended! Very good company to deal with. All of my queries they took seriously and dealt in appropriate manner. Would recommend. Love my panda topper! Smell went after 3 days, topper was plumped up ready to go on the mattress. A bit firmer than my old memory foam topper and therefore no more lower back ache. So snug in bed now!